Designed and constructed by Charles Roloff, Carl Unger, and Bob Liposky, the Breezy was first introduced in 1965, and hailed as one of the most distinctive and unusual homebuilt designs to ever attend an EAA Fly-in. 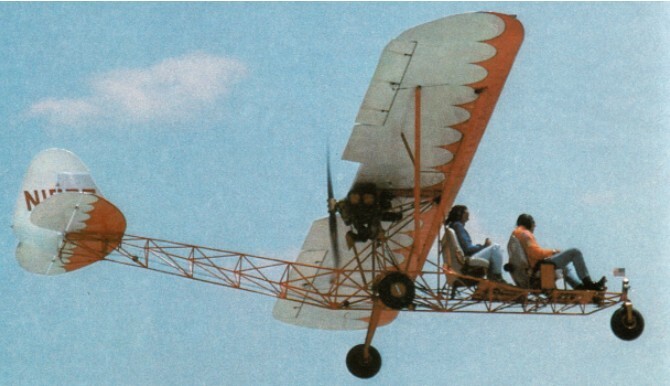 The original Breezy was designed and built to accept a set of PA-12 wings. For that reason, there are no wing drawings with the plans. It is possible to substitute Champ, Taylorcraft, PA-14, PA-18, or J-3,4, or 5 wings. It’s also possible to order wing kits that replicate a J-3 wing. Breezy's fuselage is an open framework steel-tube truss. 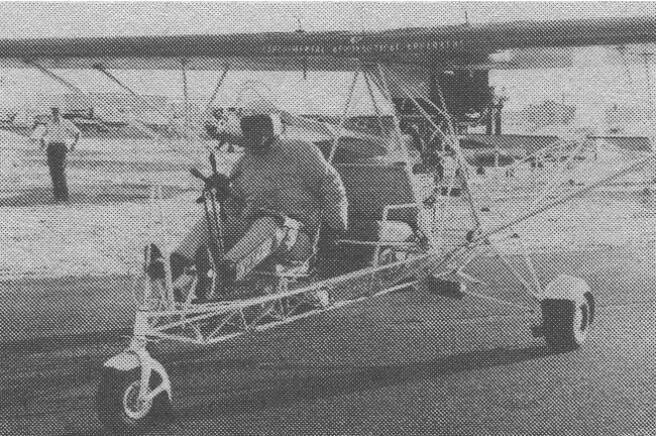 It is a three-place airplane with two seated abreast on the second seat, but it could easily be adapted as a single-seater or tandem two-seater. Power for the prototype, which now hangs in the EAA Aviation Museum in Oshkosh, WI, is a Continental C-90. The original design utilizes a Piper Super Cruiser wing. Carl Unger, 8751 S. Kilbourn, Oak Lawn, IL 60456, USA.